Are you ready to look and feel amazing while giving yourself the unstoppable self-defense protection that's as effective as a suit of armor? 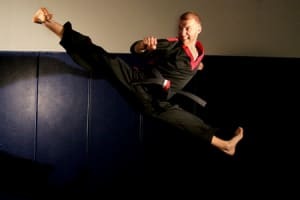 World Champion Karate has developed a unique program that blends the very best self-defense moves with effective and traditional methods of Tae Kwon Do that doubles as a healthy workout that tops any other fitness programs you've ever tried - guaranteed! We'll get you fit, firm and flexible all while improving your self-defense skills. 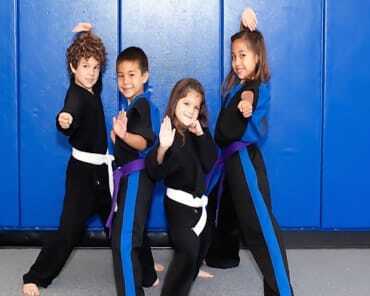 CLASSES FOR ADULTS AND TEENS ALLOW YOU TO GET THE BEST MARTIAL ARTS INSTRUCTION FOR YOU! 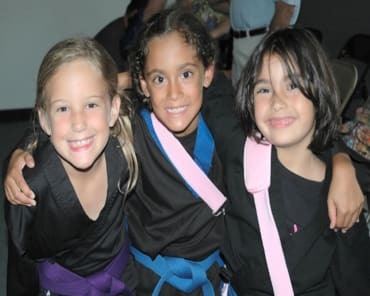 Our Teen Martial Arts program is designed to provide a fun, educational and exciting environment where students will learn self-defense through a combination of traditional Tae Kwon Do curriculum, while also offering practical techniques to protect yourself in any situation. Students will gain a new level of self-confidence, awareness of danger and the ability to make rational decisions in a pressured situation. Teens are faced with many different challenges and pressures and our program provides an environment like no other where your teen's confidence will soar. Get your teen out of the house, away from the video games, off the computer and away from the TV. Give them the gift that will empower them throughout their life. Our Teen Martial Arts program will teach them to step outside of their comfort zone, face new challenges and set long and short term goals while they develop good social skills and physical fitness in a positive environment with peers. Our Adult Martial Arts program is designed for every individual. 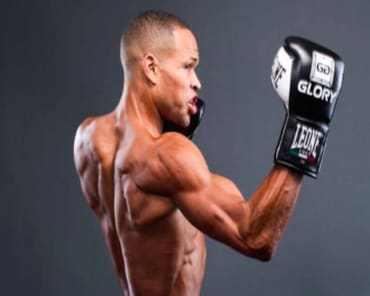 No matter your fitness or experience level, we offer a self-defense and kickboxing classes that are geared to improve your fitness and flexibility. Whether your goal is to get in shape, build your confidence, learn to defend yourself, relives some of the tension from your daily life, or come to a fun and challenging environment to meet and learn with others, World Champion Karate is for you. In our Adult Martial Arts program, you will see noticeable improvement in your overall fitness, confidence, stress relief, weight loss and attitude, while seeing the benefits of working out with motivated people that your best interest in mind. 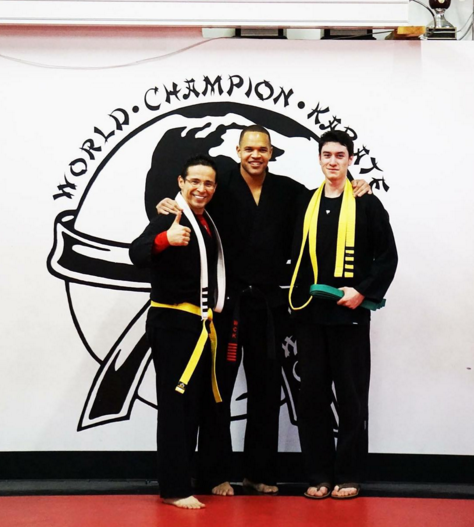 Unlike a regular gym where you just get a sweat, at World Champion Karate, you have instructors that are dedicated to helping you achieve your goals while getting in shape in a fun, family oriented and relaxed atmosphere. With new classes beginning this month, there's no need to wait. To learn more, just complete the brief, no-obligation form on this page. When you do, we'll send you everything you need to take advantage of these incredible Teen and Adult Martial Arts classes at World Champion Karate.